Annette Messager: Who Doesn’t Admire Her! 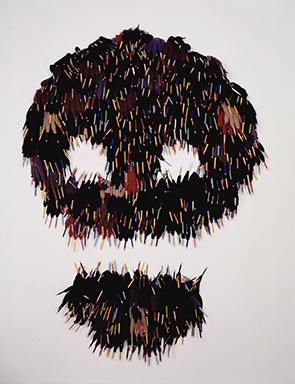 Annette Messager, Gants-Tête — Gloves-Head 1999. Gloves, coloured pencils. Private Collection, Paris. Image courtesy the artist and Marian Goodman Gallery, Paris and New York© Annette Messager, all rights reserved.